This class is designed for natural little gymnasts who are quickly advancing. 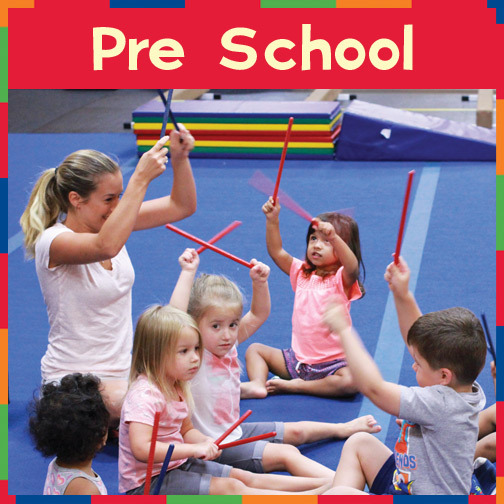 Preschool gymnastics is a prerequisite for advanced gymnastics or a teacher’s recommendation after an evaluation. In this class level 1 skills will be introduced in order to challenge our young gymnasts.